NDA Application deadline for the 71st Regular Course has been extended. 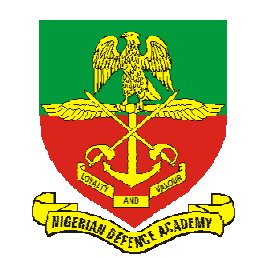 This is to imform the public and prospective candidates that the Nigerian Defence Academy has extended the deadline for application into its 71st Regular course programmes. The new deadline is Thursday March 28th, 2019. Interested applicants have been advised to take this opportunity and apply. Pls help me if u are writting jamb nd ur exam clash wit ur screening test what will u do?